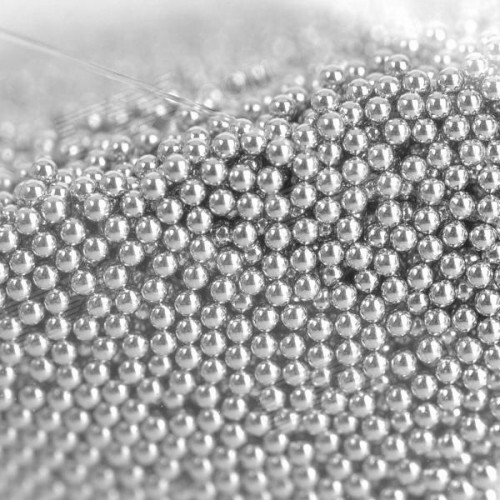 Approximately 25,000 solder balls per unit. Good alternative to solder paste for reballing BGA chips. 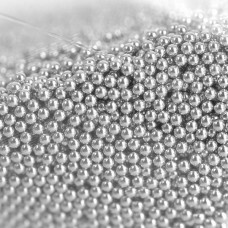 0.2mm leaded solder ballsApproximately 25,000 solder balls per unit. Good alternative to solder past..
0.25mm leaded solder ballsApproximately 25,000 solder balls per unit. Good alternative to solder pas..